“Re” – meaning “again.” Meaning that you’ve done this before. This is not the first time. Sure, this time will have its differences. But, He has given you the courage to step out and the strength to walk forward before. You’ve sorted your things, packed countless boxes, and weighed your bags before. You’ve said goodbyes, given hugs through tears, watched the ground get smaller underneath you. You’ve landed and felt out of place – even awkward and alone. You’ve transitioned before… maybe not perfectly, but you did gain wisdom and got to where you are now. You can do it again. He will give courage and strength again. And the same skills that you learned to use to transition then – you may find it beneficial to pull them out, dust them off, and apply them in a new way. This is a “re,” and an “again” after all. Look back, and in so doing you may find you have wisdom for moving forward. “Entry.” You are entering – walking forward into something. A new beginning. A new chapter. A new season. It may be to a place you’ve known before – but now you are different, they are different, and that place is different. So there may be hints of the past – and even assumptions that you’ve not changed. But you know better. Or you may be going someplace new. You may relish the thought of a new beginning, or weary at the thought of starting all over. 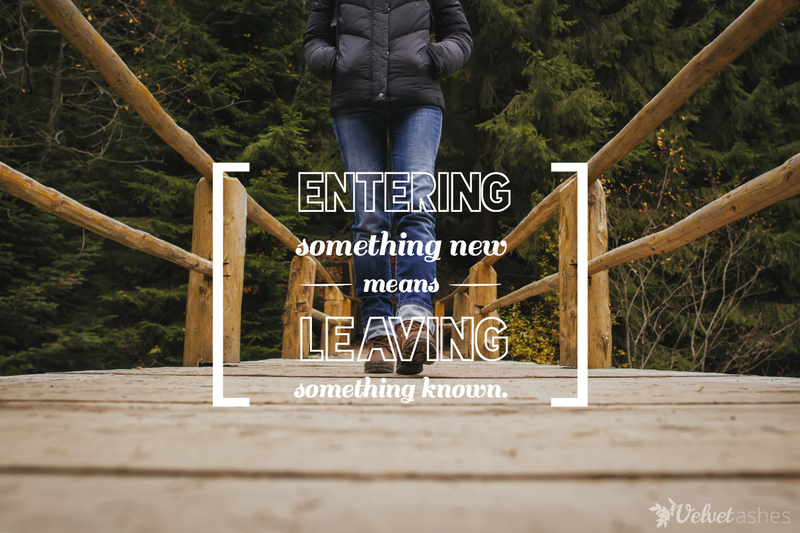 Whatever the case may be, entering something new means leaving something known. For some that brings a sigh of relief. For others, it brings deep and painful grief. And for many, it brings both – along with a host of other re-entry experiences. What was is no more. And may never be again. What will be is not always entirely certain. And where you belong and what feels like home – complex. Your life that you have been living cross-culturally, your most recent “known,” is filled with treasures. Some are obvious. Some are hidden beneath the surface. The joys, the wisdom, the things He taught you, the ways He stretched you, and even the ways He has formed you (or is still forming you) as a pearl through great pain – all these are treasures. All are valuable – maybe for you, maybe for others…many times for both. And it is these treasures that can hold the key to your thriving in the season of life after re-entry. 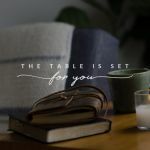 It is these treasures that in the hands of the Master can be honed and then applied in the next season to make a real and significant difference – not only leading to your own thriving, but also to the blessing of others. Almost ten years ago, our Father put a vision on my heart – a vision of a resource that would guide cross-cultural sojourners through an effective debriefing to a dynamic renewal. For five years the seed that He planted laid dormant, until I half-jokingly mentioned to my boss that we should write our own re-entry resource for our staff. He encouraged me to write it. At that time, I wrote what I now call the “draft.” Once it was complete, I knew deep down, He had something more. And so nearly every day for the last five years, we have been crafting, honing, field-testing (a grateful shout-out to those of you who were part of that process! ), editing, and polishing Returning Well: Your Guide to Thriving Back “Home” after Serving Cross-Culturally. It is a guidebook that leads you, a cross-cultural worker of faith, step-by-step, along with a companion of your choosing, through the process of a debriefing that leads to renewal – helping you to discover and apply treasures of insight so that you may make a purposeful difference and thrive back “home.” It not only gives you a place to start, but consistently ushers you into specific conversations with Him so that you may be fully released to uniquely and wholeheartedly love and serve Him in the season of life following re-entry. With the publication date for Returning Well being set for later 2015, I want to host a pre-publication-party just for the Velvet Ashes community by giving away 10 guidebooks to be shipped out once Returning Well is published. Leave a comment below and sign up here if you would like to be entered in this give-away and/or be alerted when Returning Well is ready for purchase. For those of you in re-entry or seeing it on your horizon – I fully believe that this season holds immense value for you. He has given you exquisite treasures. Following His lead and relying on His strength – you can do this, we can do this, you’re not alone – let’s get started. Here is an excerpt from Returning Well for you to take a moment to enter into a conversation with Him – guiding you in looking back and in so doing, giving you wisdom in moving forward. What was the initial stage of your transition to your host culture like? 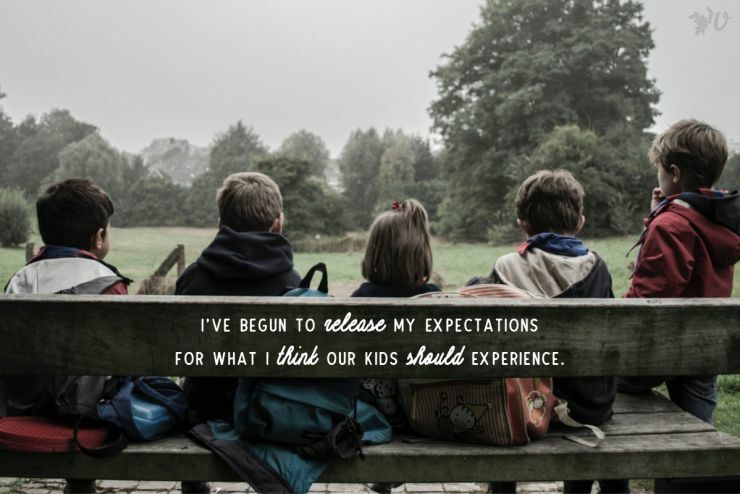 How did it compare to your expectations? What habits, mindsets, or resources most helped you through this initial stage of transition (e.g., practical transition skills, relationships, attitudes of the heart or mind, specific Truths, etc.)? What made each helpful? Which of these, or particular aspects of these, might be helpful to you now as you transition back to your primary culture? In what ways might they be helpful? I’m here to chat in the comments and would love to hear your thoughts. Please enter me! I just returned to the U.S. after spending two years on the field in South Africa and I NEED help! Will do, Abby. And I am asking Him to provide all that you need for this season of re-entry! Really appreciate this perspective of treasures in the journey. And it is these treasures that can hold the key to your thriving in the season of life after re-entry. 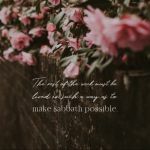 It is these treasures that in the hands of the Master can be honed and then applied in the next season to make a real and significant difference – not only leading to your own thriving, but also to the blessing of others. This guide book would be a blessing to our family. At the end of July, our family will be returning “home” after 7 years of home in the Philippines. Thank you, Lisa – I will make sure you are entered. And I am lifting you and your family up right now as you walk through this season of transition. Please enter me for this valuable resouce as we are returning to the US (Atlanta) the end of May after 3 years in Australia. Will do, Anne. And I am lifting you up as well as you transition! This resource sounds wonderful. I’m heading back to Australia in July after 4 years in China and I would love a resource to help navigate this time. Also, I’m hoping to work with other overseas workers in the field of member care and this would be an amazing tool to be able to guide them through their own transition. I’d love a copy of your book. I’m from Newcastle, New South Wales. It’s a beautiful city and my family are all there. I’m sure you can relate when I say that I feel bad and scared that I’m not more excited to go ‘home’. So much has changed in me that the familiar is now the unfamiliar. But I am grateful for such a beautiful ‘home’ none the less! Thank you Sally-Annne! I will make sure you are entered and I am so blessed by your wanting to use Returning Well to serve others as well. We plan to add some equipping audios to the website as well that you might be interested in as you walk with others in re-entry. But first, I am lifting up your re-entry! This sounds like a great resource. Yes, please! Thank you, Kaylee – will do! What a graciously written piece on re-entry. There is a softness to your writing voice which has really blessed me this evening as I read your article. Thank you! Also, please enter me in the draw. Thanks! Thank you for sharing such encouraging words, Alison! I appreciate you and your willingness to share. And I’ll make sure you name is in the drawing. I would love to be entered for this book. We have ‘returned’ after living overseas most of the last 15 years and it is a confusing time. Jenny, my heart goes up to you as I read your post – I am lifting you up and asking Him to give wisdom and clarity during this season for you! And I will make sure your name is in the drawing. Please enter me in the drawing and keep me updated about when it will be ready for purchase. I’ve been back in the US for 2yrs after 14yrs in Asia. I can’t wait to read this for myself and share it with the many people I know going through this transition. 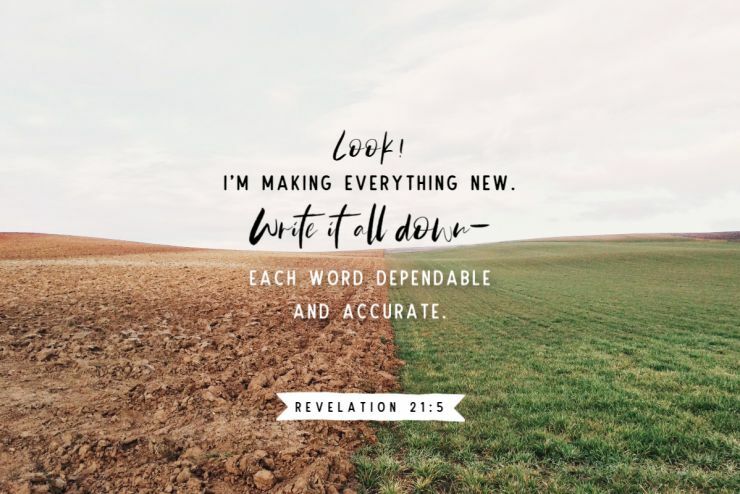 Thank you for being faithful to write this much needed resource! Thanks, Julie for your encouraging words! And I will make sure you’re in the drawing. Thank you so much for writing this book. I can’t wait to read it. I have been cross cultural with YWAM for 31 years, and have longed for something practical to assist friends and co workers as they return home. Please enter me for the draw. Thank you. Thank you for your enthusiasm, Trish! What an encouragement! I’ll make sure you are in the drawing! I would love to be entered in the drawing. We are returning to the States after 18 years in Asia, and I know that this will be an incredibly significant chapter for our family as we transition. Thanks for writing such a resource! I am lifting up you and your family as you transition after so many years – asking Him to tenderly lead and guide you. And I will make sure you’re in the drawing. Would love to read this. I am a 4th generation M – Both my husband and I grew up as mks, and we have now watched our kids try to process reentry alongside us after living 7 years overseas. We are learning much about finding our identity in Christ, and not in what we do or in “belonging”, but it is definitely a challenging process! Your journey sounds deep yet rewarding… so thankful that your re-entry is leading you to Him! I’ll make sure your name is in the drawing. This would be great! I am currently helping as a coach for those who want to serve as volunteers. 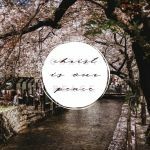 As part of my seminary study, I wrote a paper about the importance of discipleship during re-entry after short term trips – but this could also be useful in this program! Your paper sounds so interesting, Jessica! I’d love to read it! And I’ll make sure your name is in the drawing. I’ll send it to you via your email above sometime today! I would love a book like this. I am heading back to the US in July after being in Ukraine for the past 8 years, and frankly, am dreading the reentry. So much of my heart is here! I am lifting you up Linda as you walk this road of transition – that He would care for your heart every step of the way! Oh that sounds great – please do enter my name! Still walking the re-entry path myself, whila also coming alongside others going through that transition. This sounds like such a valuable resource! Hi. Can VA do an announcement post when it is ready for purchase? I don’t want to get an email, but if it is announced on here, I’ll be able to hop over to the link and buy one for a friend re-entering this summer. Thanks! Yes, Velvet Ashes will announce when it’s published! Most likely we’ll announce it in a “Have You Seen?” weekend post, and also on social media (Facebook and Twitter, for sure). Although almost a full year into re-entry, would love to see your finished product! Oh, and we totally have to get together this summer! Thanks, Danielle! And I have been thinking the same thing! Re-entry is something I’m both looking forward to and dreading. I’m looking forward to living around family as we never have with our children. Though I dread taking care of all the details of getting life set up again and having to form a new community. It’s been 15 years since I’ve lived in my hometown and I never thought I’d live there… ever. But as usual, God has his ways of bringing us slowly and gently around to what he has in store for us. I look forward to reading your book in the months to come! This is the advice I am giving my daughter, as she transitions to a new reality, in her passport country for the summer. Please enter me! I am taking a class as we speak on overseas worker care as we prepare to head to the field in 3 months. I re-entered in 2014, and I am not adjusting as well as I thought I would. More people need help and encouragement when starting over in the US. I am glad you are releasing resources to help others along the way. We’ve been back almost a year. These conversations about re-entry have been such a blessing. Thank you for taking the time to share, both in this post and the upcoming book. Would love to be entered and know when this is ready! I would love to get a copy for a friend of mine. I’d love a copy! We are currently in re-entry from Kenya to Washington DC. What a wild ride and journey. Thank you for your heart in this unique aspect of cross-cultural workers! I so wish this book was ready now! We are in week 6 of re-entry right now after almost 3 years in the Dominican Republic. Can’t wait to read it once it’s out. Awesome to know resources are being made and made available to ALL. Re-entry for me started in March and it’s a struggle. Would love to have access to a book that helps walk through some of the challenges that most people don’t understand. 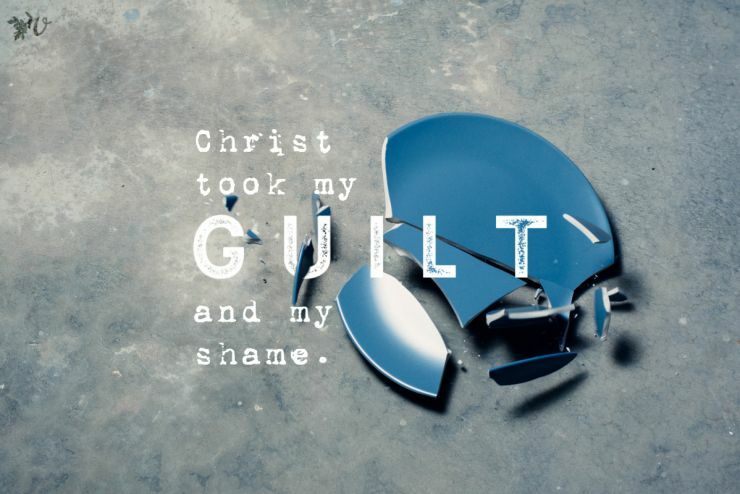 I just have to say that I am so encouraged to know that you are all going through this as well! I’m not encouraged that you are hurting and grieving, but I’m so thankful to know that I am not alone in this process. Father is so gracious in putting things in our path that will soothe and bring peace, and this is one of them for me. Thank you all for sharing. This week came with amazing timing! Our boxes arrived on Wednesday for us to pack up. We are moving to the US after 5 years in China. Our family has gone from 2 to 4 in those five years, and I believe that we have no idea what we are getting ourselves into! We’ve figured out how to be parents in China, but how does that translate to the US?? We’ll find out soon I suppose. Thank you to everyone who posted this week! And yes Melissa, please add my name to the give away pool. I’d love to be entered! I’m 8 months into a very unexpected but needed Reentry journey. The chance to reflect with others who understand is what has helped me the most. And, of course, the surprising realization that it’s ok to give myself whatever time it takes. It is my heart’s desire to respond to each one of you individually – but technology and time-constraints are limiting my ability to do that. Please know that I have read every single comment (and will continue to do so) and have prayed for each one of you specifically! If you want to be entered in the drawing – besides a comment here, make sure you sign up at http://www.ReturningWell.com/purchase. Thank you all for your encouragement … I am so excited to see what He will do through Returning Well! It’s coming soon! PS – It looks like the link to the previous post is not working… but if you type http://www.ReturningWell.com/purchase into your browser… you’ll be able to get to the page to sign up for the giveaway. Look forward to reading “Returning Well”. The posts about re-entry have helped me understand better what we went through after a one-year stint in Africa back in 2001-2002. We’ve been in South America for almost seven years now, and I’m compiling resources for that point in the future when we re-enter the U.S. again. No idea if that will be in the next year or two, or in a decade. But whenever it happens, I hope to be better prepared for the transition. Your book will be a great resource for a lot of people! Would love to know more about this book and be entered. I’m heading back “home” (temporarily, I think) after 5 years in China and this sounds like a great resource. Thanks for your efforts in putting this together and offering it to us! I’m sorry to have to say this because I really like the articles on this site but I have never regretted subscribing to comments so much until I signed up for the comments on this article. There seems to be no way to unsubscribe from comments. I keep getting a mass amount of email from the comment log. I click on ‘Manage’ subscriptions, enter email and then I have tried clicking all the confusing options that are given to me and I still keep getting emails. I tried contacting you via email on the Contact page and have yet to hear back from anyone. Can someone who manages the site please reply to this and let me know how to unsubscribe from the comments? I can’t keep having my email inbox clogged up with emails. Thank you. Thank you for your service to those serving! Please enter me for your guidebook info! I am ten days away from returning to the U.S.! I still keep getting emails of new comments on this post. I cannot seem to manage the subscription to get it so that I can cancel my comment subscription. I have been asking on the contact us section, and on here, to see if the webmaster can please assist me, to remove my email address. Thank you. I would love to receive this book! Our family is preparing for our return in 39 days (and counting…). My journey consisted of waiting 14 years to serve as an overseas worker full-time. I worked with a team of local and international believers and unbelievers in central China at a restaurant called (Jehovah Jireh’s) for two years. My roommate and I went from waitress to management. My second year in China, I got 7 months learning Chinese in a local university. I taught oral English from 3yrs old up to 23 yrs old. Our team gathered our Muslim friends once a month for a friendship meal, so we could serve food and God’s love. We started and ran a small bible study with some our customers~friends. I totally identify with, “It was the best of times, it was the worst of times.” Now I’m home unexpectedly, and have no clue what’s next. I’m serving in my church and family ministry, but I really miss my life in China, and need help transitioning. Please put my name in the pool. I look forward to this book becoming available. I lead a week of Debriefing for students just coming back from their outreach and most returning “home” after 6 months of intensive cross-cultural experience. I would love to have more resources to offer them, and to inform my teaching and interactions with them.